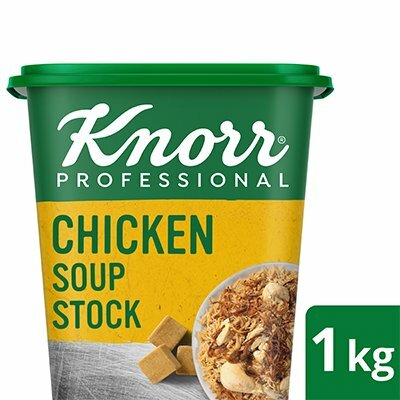 Knorr Chicken Stock Cubes are a must for almost any local dish, be it pulses or rice. Made with real chicken meat, it allows you effective portion control and high yield. Knorr Chicken Stock Cubes contains salt so adjust seasoning in your dishes as desired. To give your chicken extra flavour and colour, try grinding the cubes into a paste with your spices.